There are many tasks an affiliate manager needs to complete on a daily basis and their time is precious. When a problem comes up or there is an issue that cannot be solved, where do ShareASale affiliate managers go? ShareASale has one of the (if not THE) best support centers among the major networks. They reply quickly and offer detailed solutions to the issue being faced and are extremely willing to help in any way possible. 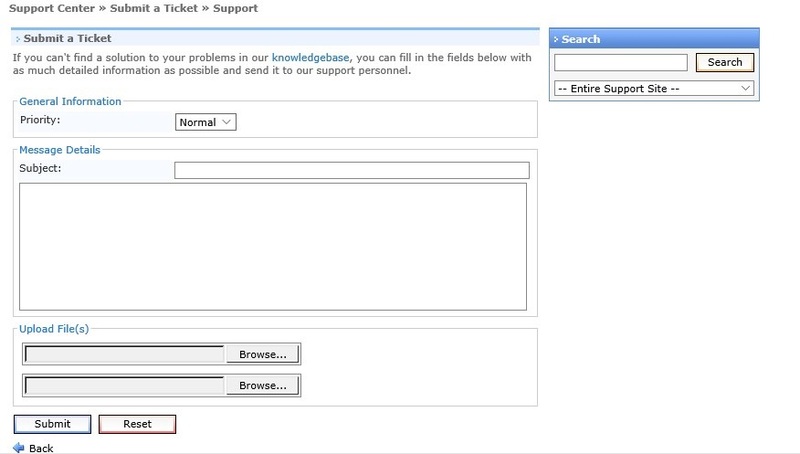 Here is a step-by-step guide to submitting a support ticket within the merchant interface. Once logged in to the ShareASale merchant interface you will navigate to the top left corner of the page and click the help link. The link will direct you to “Help Center” where you can begin the process of submitting a ticket, but also view old support tickets and view FAQ’s that may help answer your question before submitting a ticket. Click the “Submit a Ticket” link and it will take you to the page where you start creating the ticket. The “Priority” drop down box should be left at “Normal” and the subject should be as descriptive as possible (what the issue is). Within the body of the ticket it is imperative to explain the issue/problem that is being experienced so that the ShareASale Support team can provide recommendations/solutions as quickly as possible. If there are any documents needed to support the issue they can be attached as well. This is ideal if you have screenshots of the issue in question. Once you have completed the ticket message, click “Submit” and the ticket will be queued up within ShareASale and should be answered within a few hours. The support inquiries can be a simple as how to create a text link or as complex as setting up tracking for new and existing customers. No matter the issue or problem ShareASale will be there to help and guide you through it. They have people in dedicated roles to ensure proper handling and results. If you want to save some time for minor issues you can call their support team on the phone too.